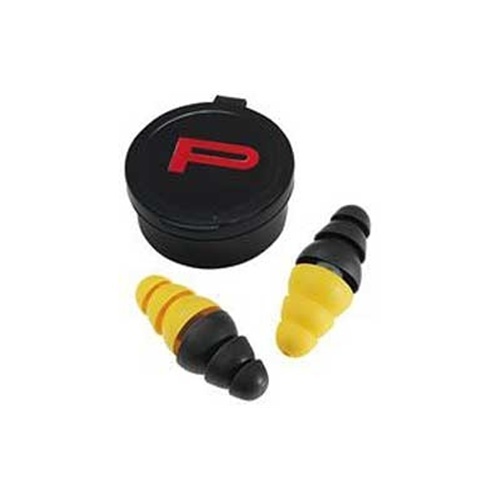 Peltor's indoor/outdoor range E-A-R plugs work in any shooting environment. The ultimate shooter's plug--one plug for both ranges. 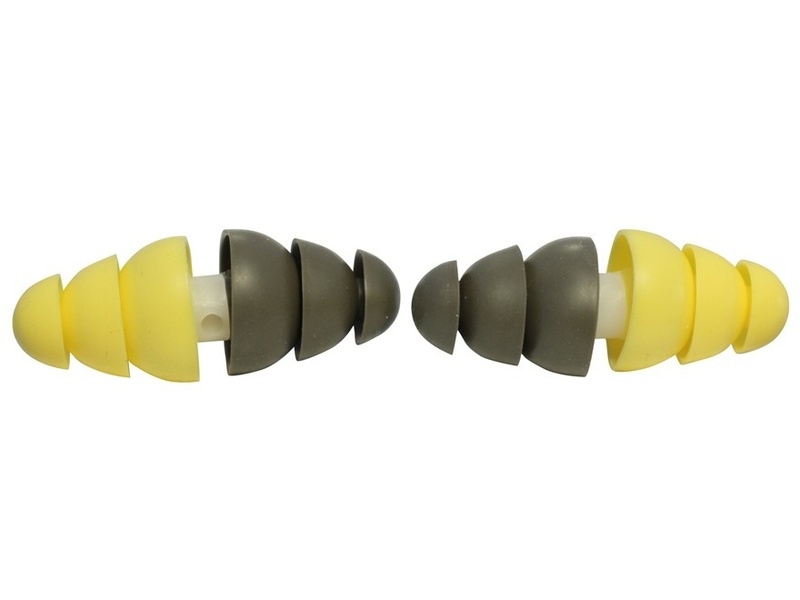 The yellow end offers noise-activated protection up to NRR 22dB for outdoor range use, while the olive end provides conventional NRR 22dB for indoor range use. All backed by Peltor E-A-R plugs 25-year reputation of excellence. Made of soft non-irritating polymer for all-day comfort. Used by the U.S. military. No valves to wear out. The hearing protection choice of law enforcement, the military and shooters all over the world can be your choice too.